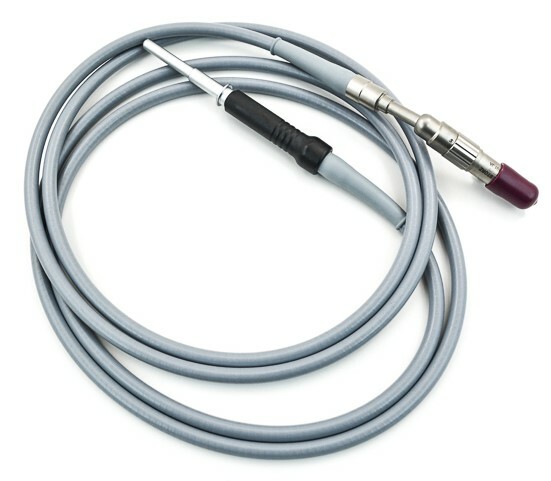 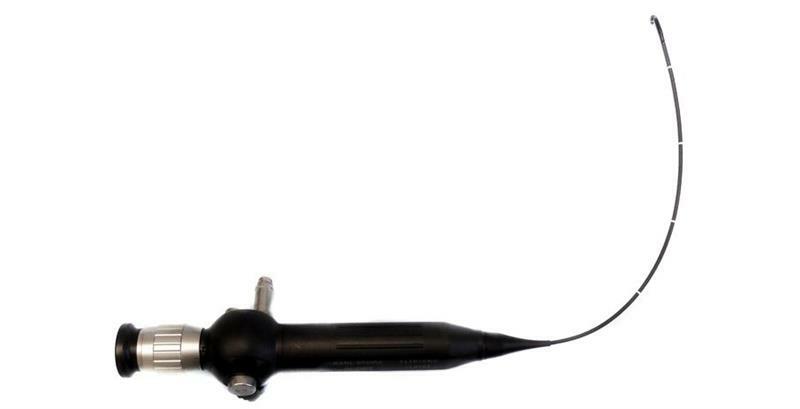 AED’s line of laryngoscopes offer you bright and sharp high definition images throughout your field-of-view. 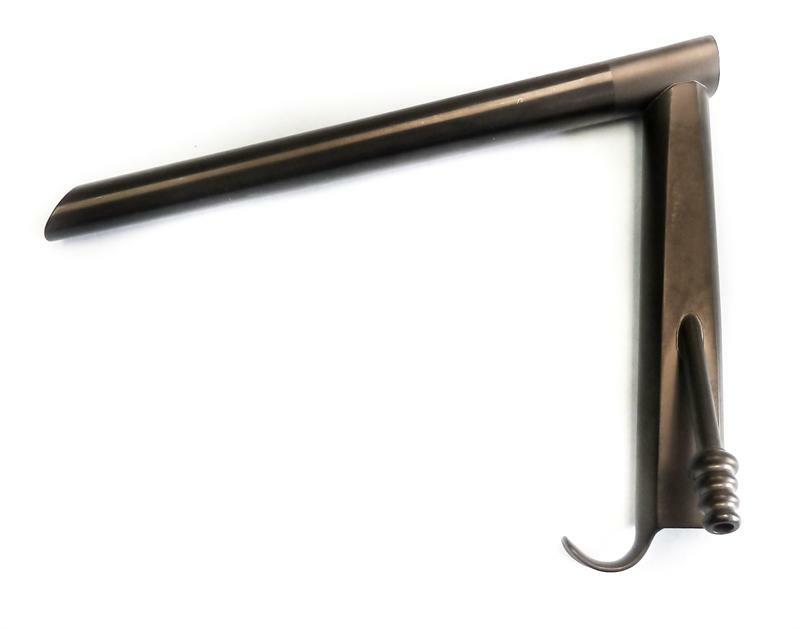 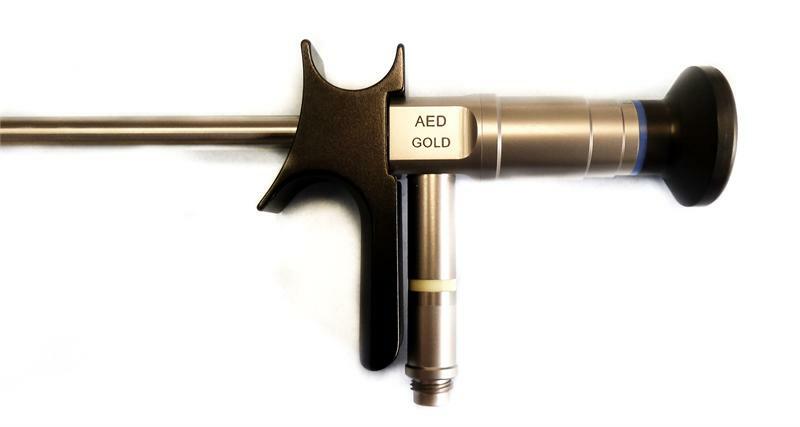 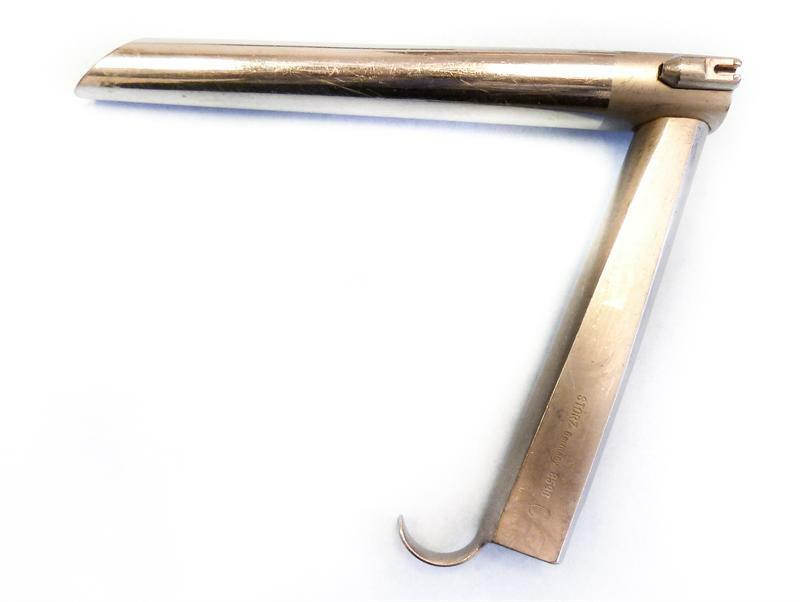 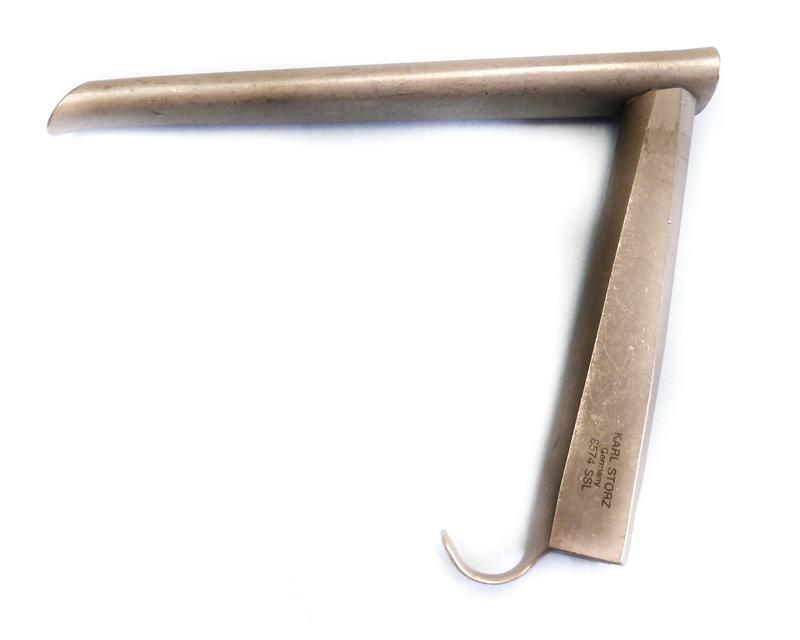 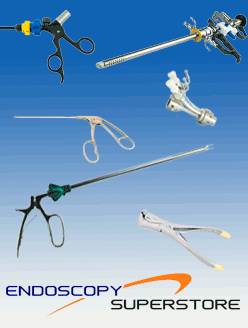 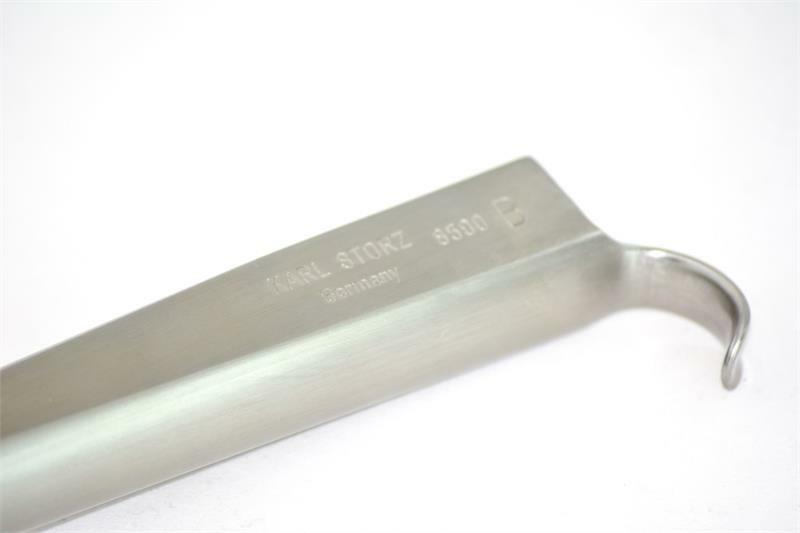 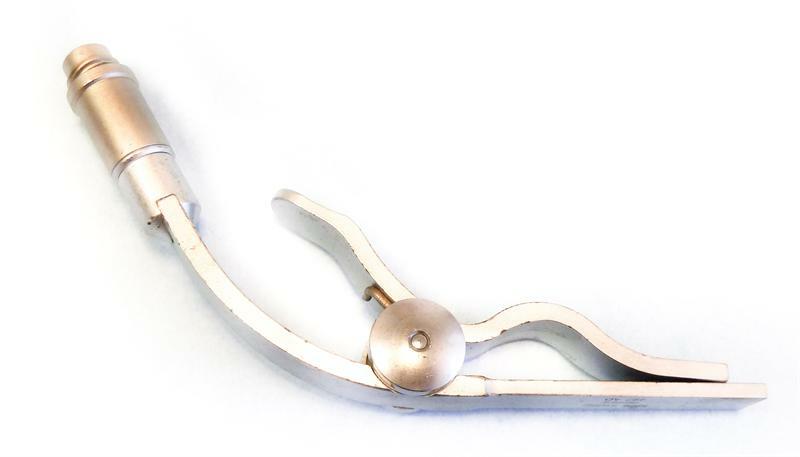 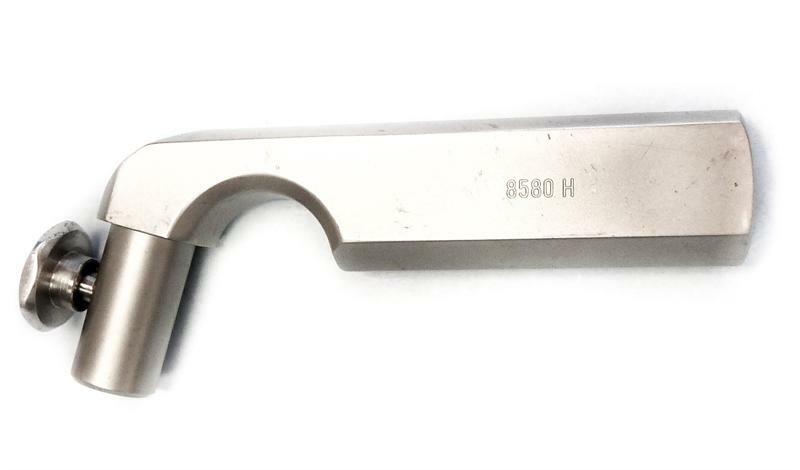 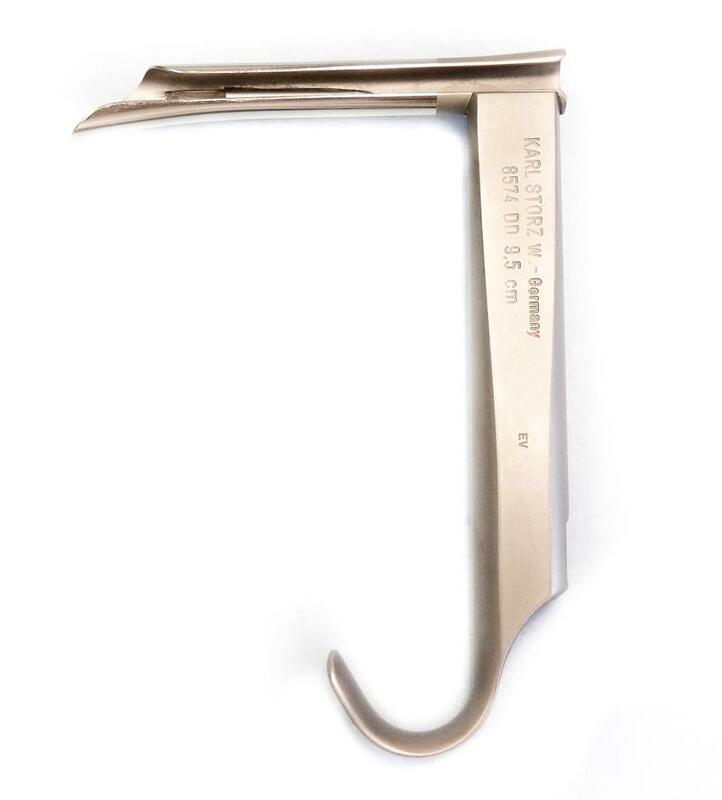 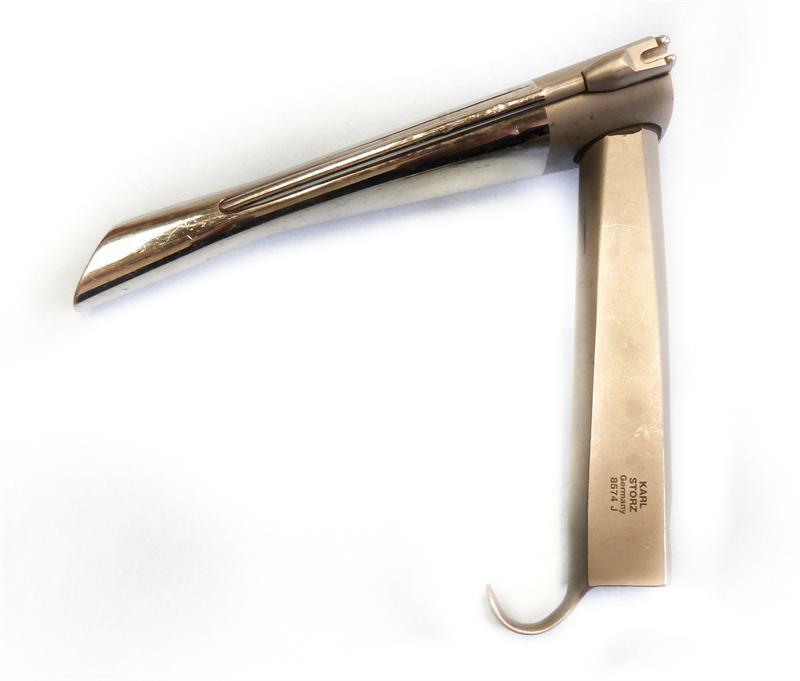 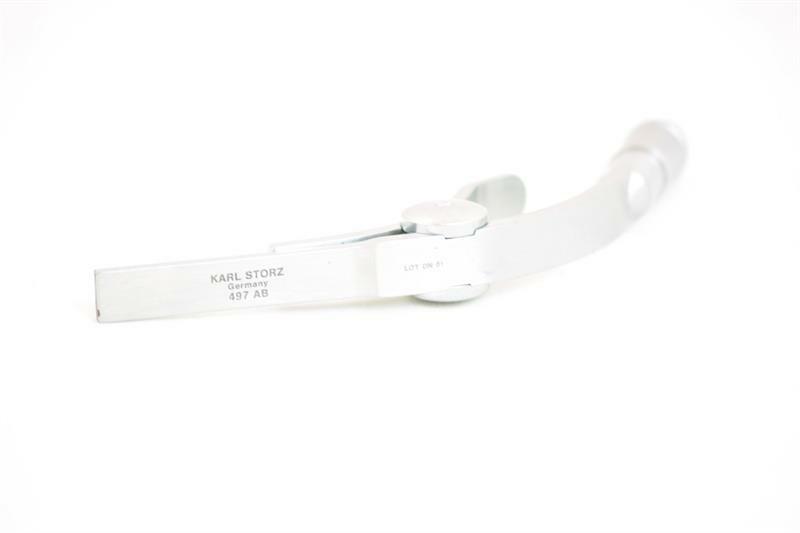 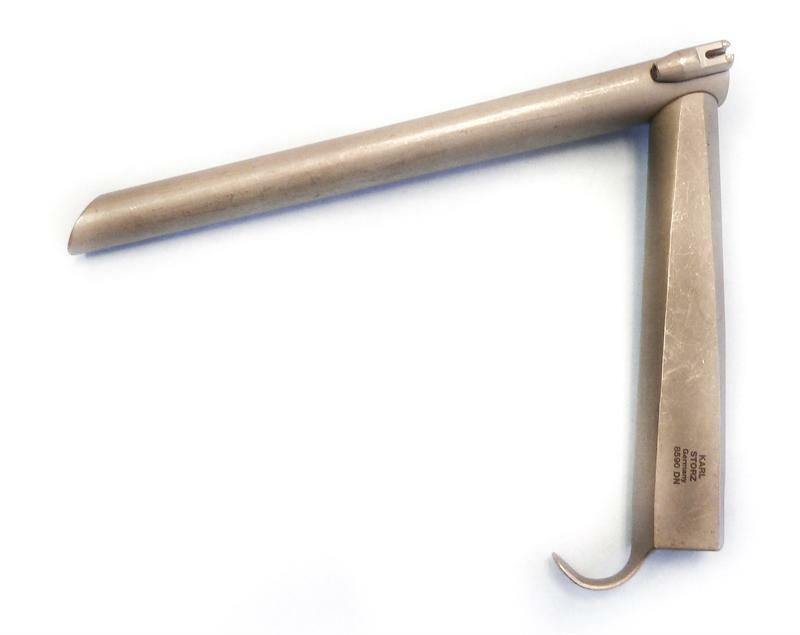 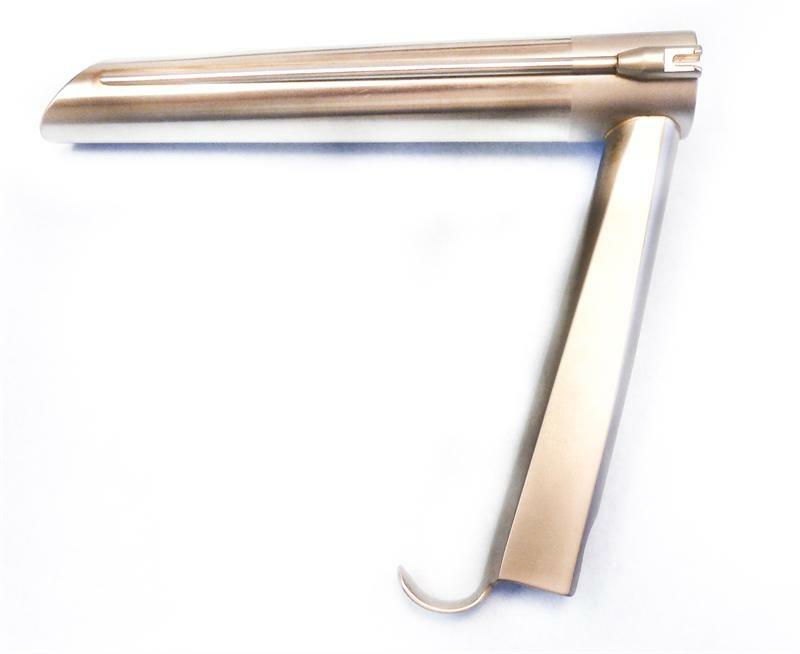 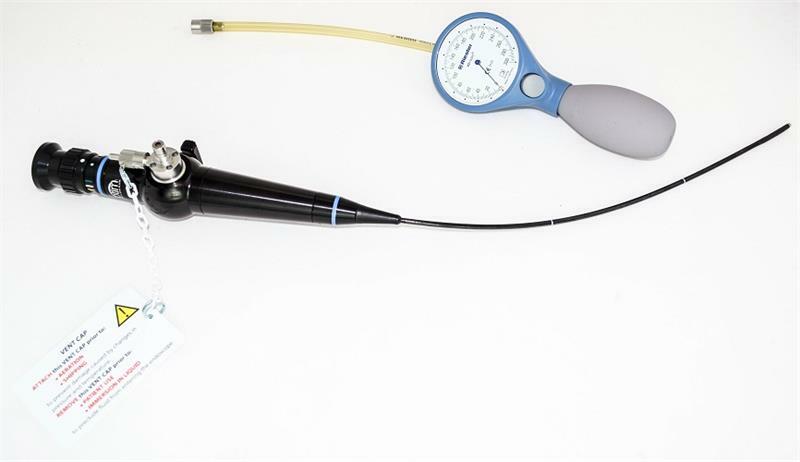 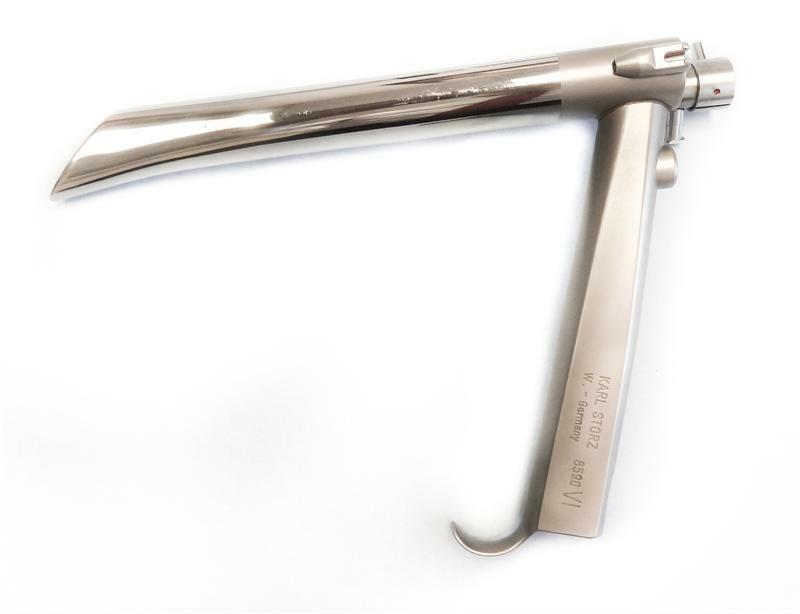 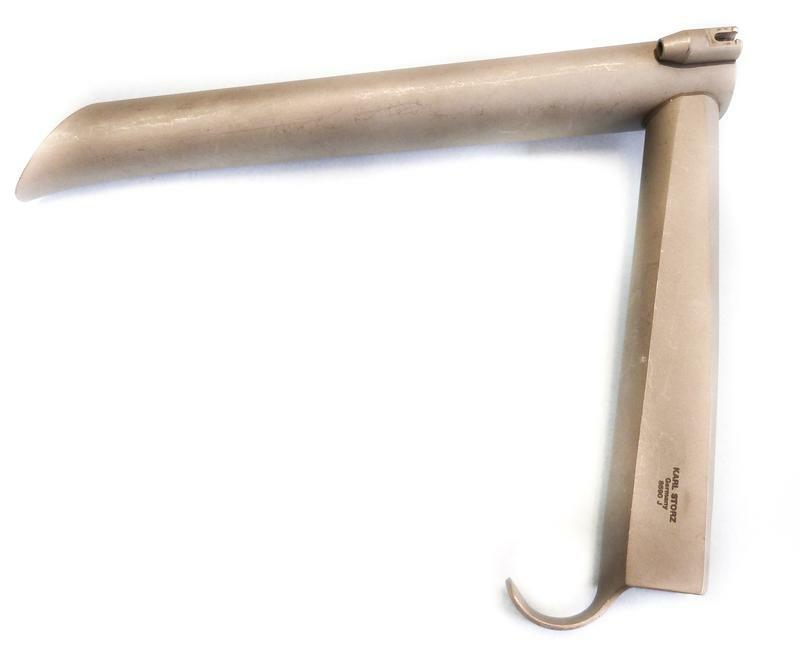 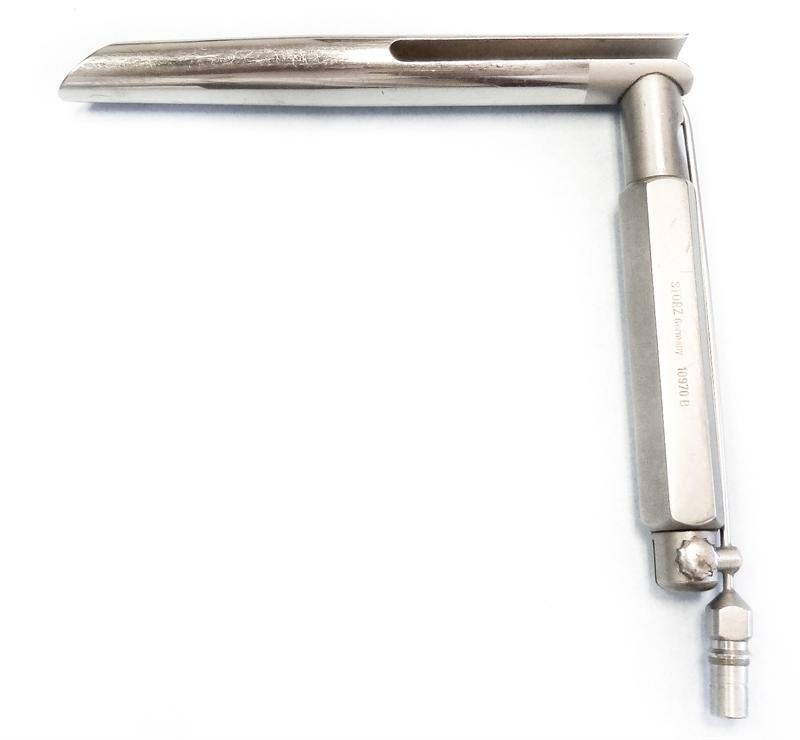 Our AED GOLD Laryngoscopes are Surgeon's Choice for laryngoscopic procedures. 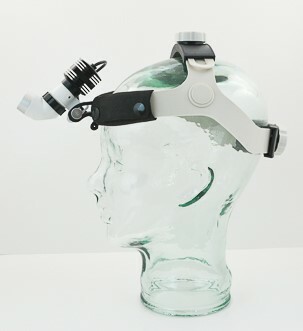 They provide excellent color contrast, have a wide angle lens, and are available in two different angle of views. 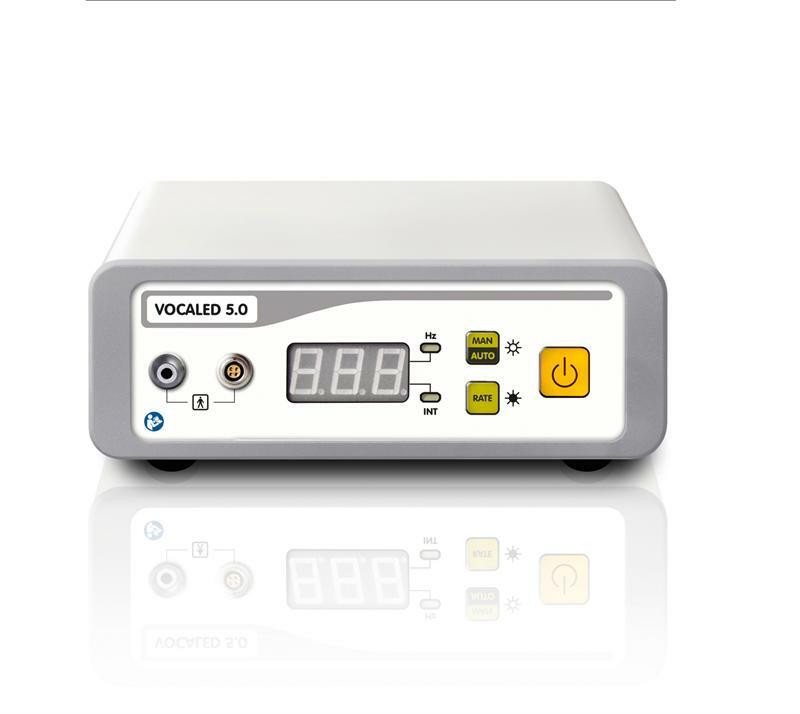 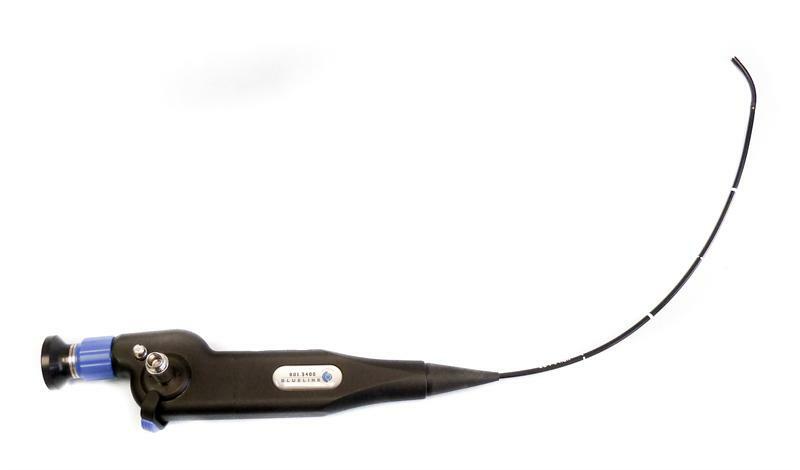 Our LED Stroboscope is one of the most advanced systems and ideal for laryngostroboscopic practices.